There are many personal benefits to social media. It is a great way to keep up with your friends, stalk your ex, or do a little research before you go to an interview. But do you know of all the benefits social media has for your blog? It is the best outlet to interact with your readers. You get the chance to share a side of yourself that your readers wouldn’t normally see. 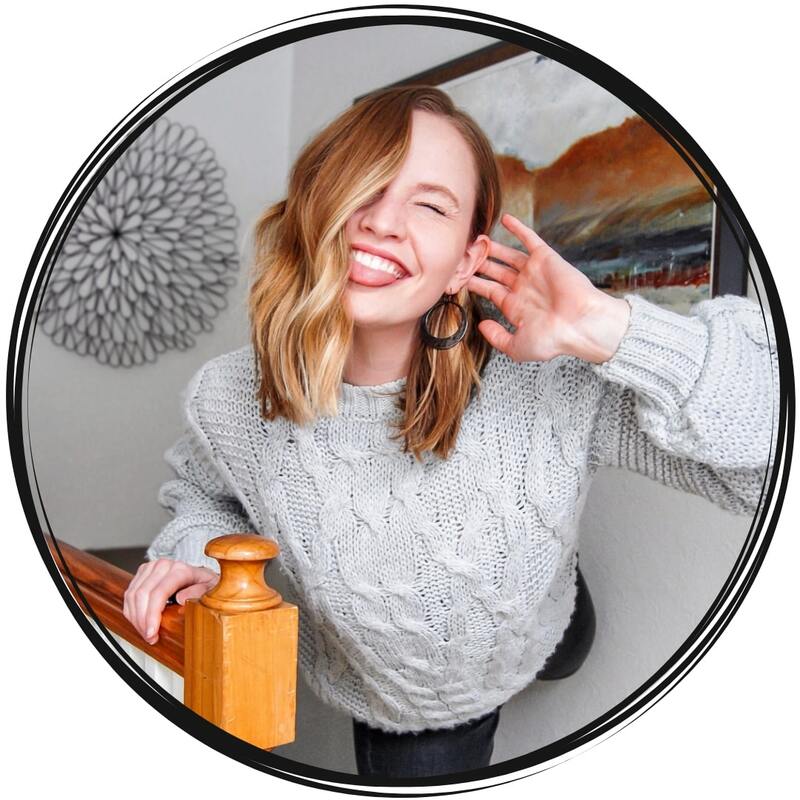 Social media is also a great way to make connections and meet other bloggers. But it is also an important element to drive traffic to your site! And for most bloggers, it is their #1 source of traffic. Social media has grown in popularity over the past 10 years. I remember when I first got MySpace and everyone worried who was in each other “Top 8 Friends”. Okay… I was in middle school at the time, so those little things seemed important. But then Facebook came around and took the spotlight. Next thing you knew, there was Twitter, Instagram, Pinterest, Vine, and LinkedIn. And soon MySpace was a thing of the past. But other social media channels were the way of the future! Now people aren’t worried about their “Top 8”. Instead, they worry about how many followers they have on Twitter. Or how many likes they got on a selfie they shared on Instagram. Or if the video they posted on YouTube and Facebook is on the edge of going viral. Today, people are consumed by the world of technology and social media. Did you know that 61% of people check their phone within 5 minutes of waking up? And about 75% of people check their phones about 15 minutes before going to sleep. Technology and social media have become an extension of ourselves. And something we cannot live without! By using social media, you have the opportunity to reach thousands of people at any given second. Wouldn’t you want to seize that opportunity to try and drive those people to your website? Social media is great and all, but some people get so wrapped up in the social elements that they forget that it is a great place to promote. There are 3 fundamentals of social media marketing that every blogger needs to know. First, you need to grab your audience’s attention! How is someone going to find their way to your blog if you don’t tell them about it first? You need to know how to get your followers attention to focus on your blog. Second, you need to reach people outside of your following! If you just stick to your current followers, you won’t grow. And neither will your blog. It’s that plain and simple. 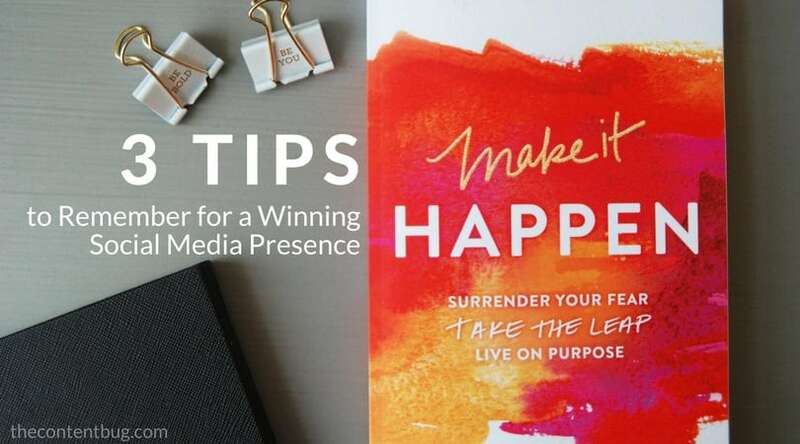 As a blogger, you need to know how to reach those individuals who aren’t following you but are likely to be interested in you or your services. Last, you need to keep your audience’s attention so they keep coming back for more! And the best way to do this is to always stay in front of your audience. Without looking like spam, of course. I know you can win the game of social media. You just have to be prepared with the right mindset and tools to get it done! So let’s get started, so you can start driving traffic to your blog with your winning social media strategy! So you have a couple hundred or maybe thousands of followers. Do they already know about your blog? Or do they just like the pictures you post? It doesn’t matter how many followers you have, you need to get their attention! There are so many people on social media trying to make a success online just like you. What sets you apart? What makes you different? And what makes people want to follow you? These are all important to remember so you get your audience’s attention. 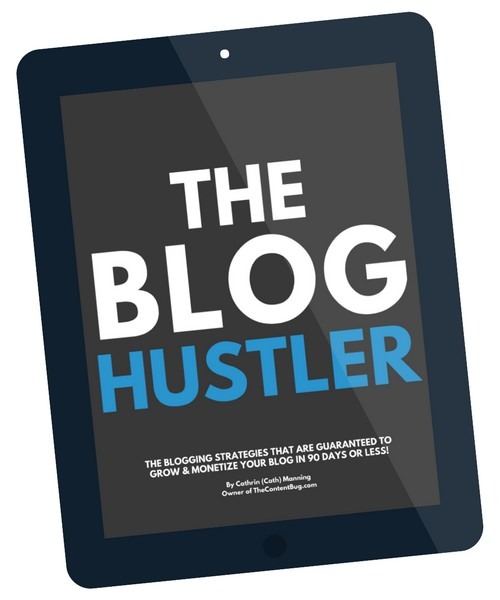 And this is the first step to driving traffic to your blog. Once you get their attention, your blog has to also get their attention. My Instagram account centers around my blog efforts. Everything I share on there has something to do with what I’m working on, my blog, and what my typical work day looks like. I want people to understand my life… through my work life. 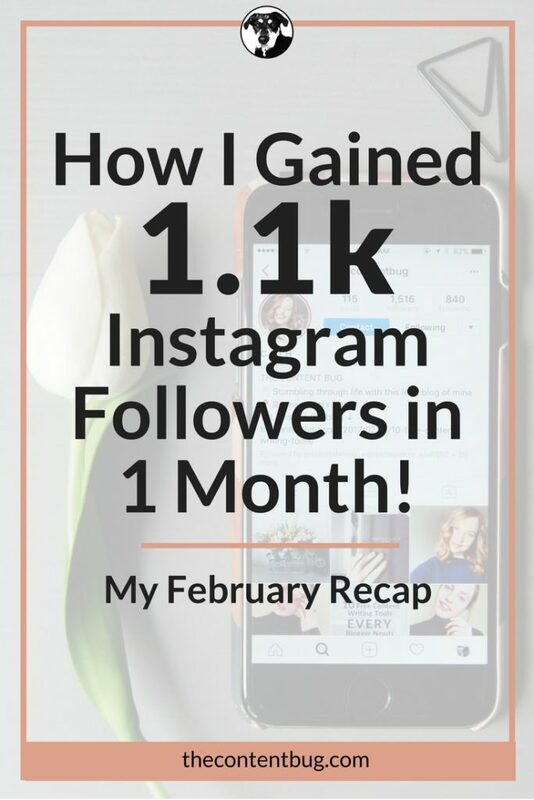 When I first started on Instagram, I was following a lot of Influencers. And I thought that I just had to follow what they were doing. Like sharing selfies, images of my food, pictures of things that I liked. I would post any and all pictures, no matter what it related to. It took me a while to realize that my social media was not helping my blog. At all! I wanted to establish myself as a person that knows the industry. That knows how to blog and write online content. And ultimately, as someone who knows how to make a success online. After a reevaluation, my Instagram is now an extension of that. 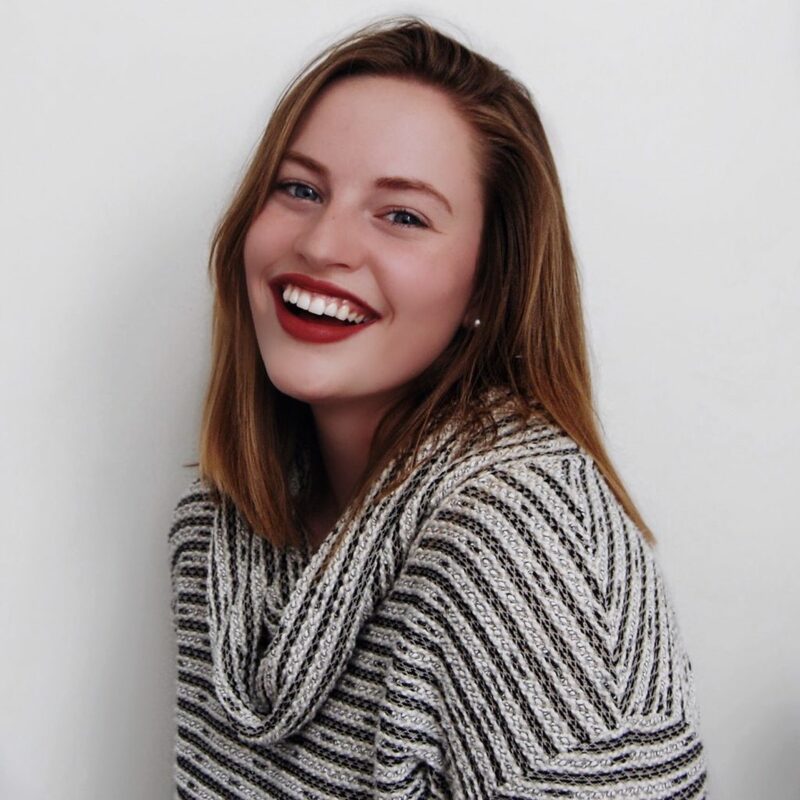 A little behind the scenes into what it takes to make a living from blogging. I still post a variety of images. And yes, there are some selfies in there. But all the content that is attached to each image is about my blog or work. Everything and I mean everything, is centered around working! This might not be the right strategy for you. But it is still important that you promote yourself a little! Tell people about your blog and what you do. It’s okay to brag! Every time you launch a new blog post, service, e-course, or whatever it may be, you need to tell people about it! And what better place than social media?! The success of any great piece of content is not just writing it. But promoting it! So don’t be afraid to promote your new blog post on every social media channel you use. Don’t you want people to read your new blog post? Don’t you want people to know to sign up for your paid e-course? Don’t you want people to go to your site?! Obviously, you don’t if you don’t share when something is new! How else would someone know to go check out that new something if you don’t tell them about it?! Promotion is key! And promoting on social media is great because you can reach thousands of people on various platforms. So don’t be afraid to share when you launch a new blog post, service, and everything else. If you put time and effort into something, be damn proud of it! And show it off a little. It is important to not only reach the people who follow you, but also those that don’t follow you! To start, your account needs to be public. If you have a private account, no matter the platform, only users that follow you will see what you post. To expand your reach, and get your name out there, you need to make your account public! Otherwise, you will never reach those users who aren’t following you. So go ahead and make your accounts public already. And then start using these 2 techniques to reach people outside of your following bubble. Hashtags are the best way to reach a variety of people! And I mean the best. Let’s take a look at Instagram. When you use hashtags on Instagram, you get the chance to categorize your post with similar posts. So if someone already likes Fashion Bloggers, they might stumble across your post when looking at the hashtag #fashionblogger. Or even #ootd. Hashtags are great to expand your visibility and reach across the platform. And you should be using them on every post you share! But it is important to remember that each social media platform is different when it comes to the use of hashtags. 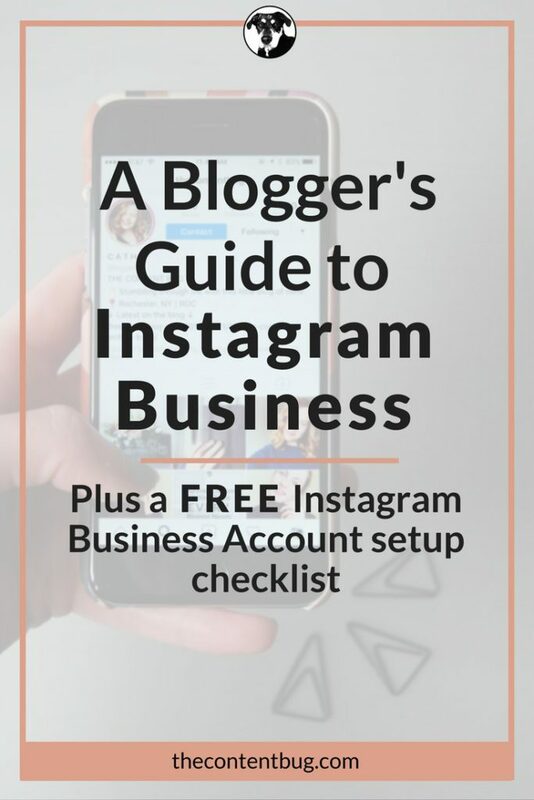 If you want to learn how to use hashtags properly on each channel, you need to head on over to this blog post right now. A lot of people don’t use location tags. Mostly because they don’t know the benefit! Location tags are great! Maybe not as great at hashtags, but they have the same effect. Did you know that you can add a location to a pin on Pinterest? And you can add your location on Facebook, Instagram, Twitter, and more! Today, location tags are a common option for social media. Yet still, people ignore them! When you add a location to your post, it will categorize that post with other posts from that location. So let’s say that I am trying to attract my local Roc Girl Gang. I would tag Rochester, NY on every platform possible! That way people that also tag Rochester will see my posts as well! Now, I understand how tagging your location could be a little creepy. Maybe you don’t want your followers to know where you are at all times. But that is the beauty of it! If you are at a local coffee shop in New York City, you could either set your location at that coffee shop, or New York, New York. You have the flexibility to set the location of a specific place or the entire city! There is no need to worry about if your followers can find out where you live based on a location tag. Keep it generic and it works just as well! Personally, I am working at a coffee shop (cough, cough… Glen Edith), I like to tag that I am at the location! That way other people that go to the same coffee shop can see my posts, know that I am local, and maybe follow my account. Or the coffee shop might see my post and decide to feature it on their account! It’s a win-win either way. So start using location tags. Even if it is just a broad location, it will really expand your reach. There is a fine line of looking like spam and giving your audience what they want. Each platform is different with acceptable posting habits. But for the most part, you need to post multiple times a day. And you need to share your blog posts on every platform, multiple times! But you need to do it in a tasteful way that your audience will enjoy. Syndicating your content is extremely important. I cannot express enough how important syndicating your content is. You just need to believe me, and do it! Like I said before, writing a great piece of content is only 20% of the work. And promoting it is the other 80%. But telling your Twitter followers only about new blog posts won’t get you that far. You need to share old blog posts as well! Mix it up a little, and share a blog post every day. This does not mean write a new blog post every day. But cycle through your old blog posts to keep them alive! This is where social media management tools come into play. If you’ve read my post on 10 Free Content Writing Tools, you know that I like to use Buffer and Tailwind to schedule my social media posts. Buffer is great for Facebook, LinkedIn, and Twitter. But I use Buffer mainly for Twitter. The life of an average tweet is 18 minutes. Can you believe that? Twitter is the fastest paced social media platform, so it’s not surprising that a tweet is often lost after 18 minutes. Because Twitter is so fast paced, most people will never see your tweet about a new blog post. You need to share it multiple times to expand its reach. With Buffer, you can schedule multiple posts to be shared at best practice times! That way, Once I launched a new blog post, I can have it shared multiple times, on multiple platforms, at the right times! I use the free version of Buffer because it gives me everything I need! Paid packages are available, which offer a variety of features including Pinterest scheduling. But I like to use Tailwind for that. Tailwind is great for scheduling pins on Pinterest! Although it is only free for the first 100 pins, it is worth it to pay the $10 a month for their services. 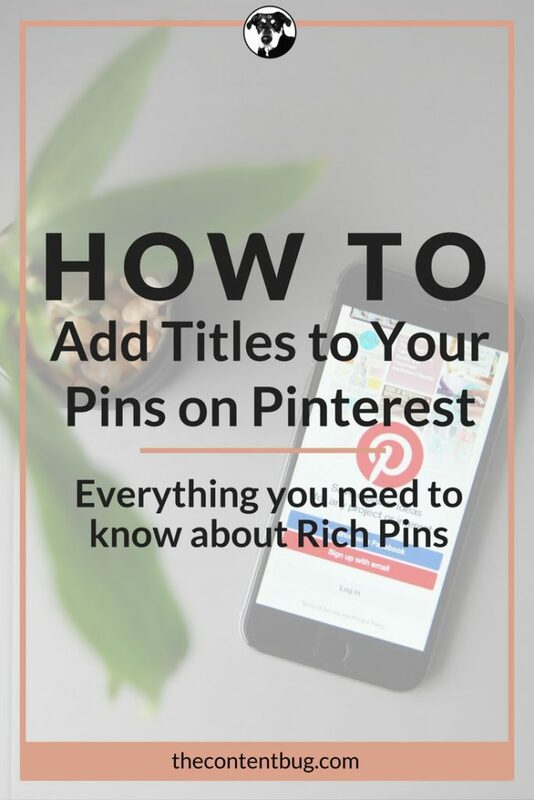 If you are anything like me and don’t have that much time to devote to pinning on Pinterest, then you need Tailwind! With this app, you can schedule pins a few weeks in advance. All you need to do is sit down for a half an hour and schedule pins for 2 weeks. Then after that 2 weeks is up, go and schedule more pins. But make sure you are sharing them in a mix with other users pins! Don’t get caught up in only promoting yourself, that your Pinterest account looks too branded. Share other thoughts and ideas you think are interesting too. So that you provide a well-rounded source of resources for your followers. Now, all of this only works if you have a place in mind that you want to drive traffic. If you want people to click on your most recent blog post, then you need to include that link in the post or in your profile! Without something for the user to click on, all of your efforts are wasted. So make that link noticeable, and tell people about it! And watch your blog traffic grow. 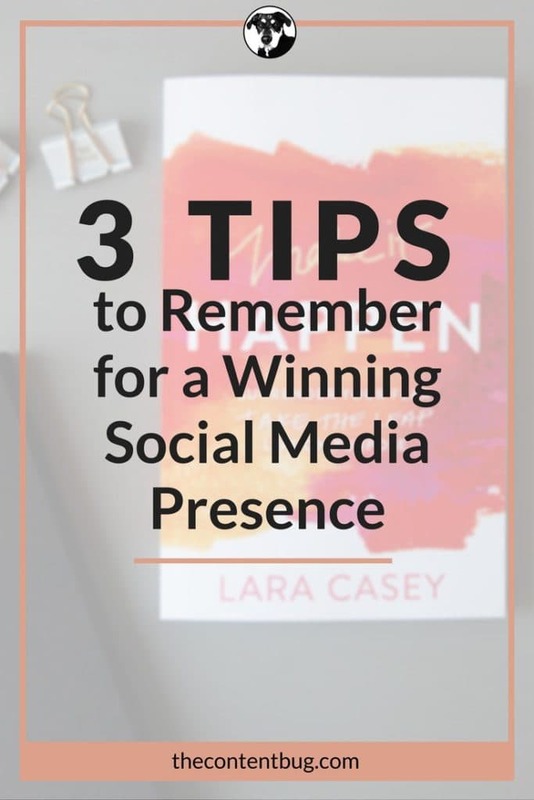 What are your best tips and tricks for a winning social media presence? Let me know in the comments below! I love these tips! Thanks for sharing! I definitely need to share more of my blog in other platforms! I’m glad you enjoyed them and found them helpful! Sharing your blog and putting yourself out there is the best way to drive traffic to your site!